Transmogrify | Partnering with Startups and Industry Leaders to Create Innovative Apps. Partnering with startups and industry leaders to create innovative apps. We worked with CMT Group to modernize the taxi hailing process, by providing riders with an easy-to-use app for both iOS and Android. We work with our clients to design and develop meaningful applications. Everything we do is designed from the ground up to solve real problems, help users be more productive, and grow businesses. We are committed to building products with users in mind. We work with you on rapid design iterations, to get your product's look and feel just right. Our team works together to build a solid foundation on which your product stands. We've worked with some pretty awesome people. We love libraries that follow the Unix philosophy - do one thing and do it well. 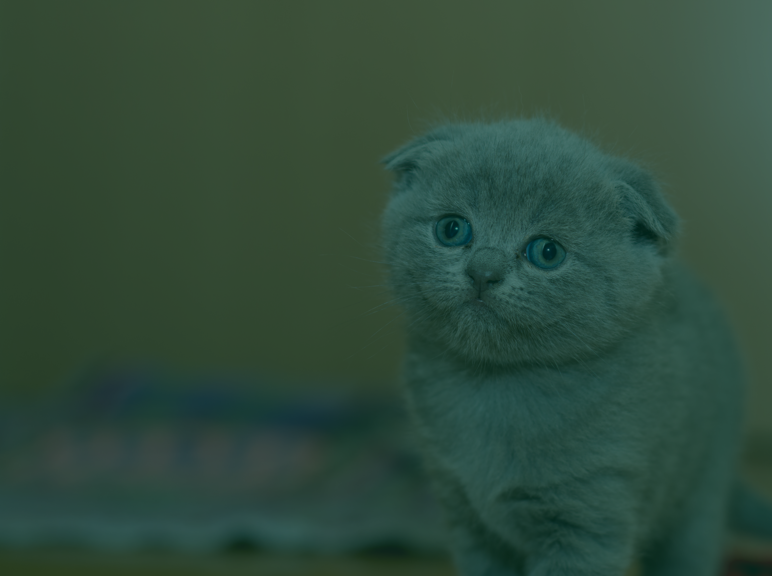 Soklet is a minimalist, dependency-free Java 8 library in the spirit of Sinatra which lets you build powerful web applications and offers full control of request and response handling, should you need it. 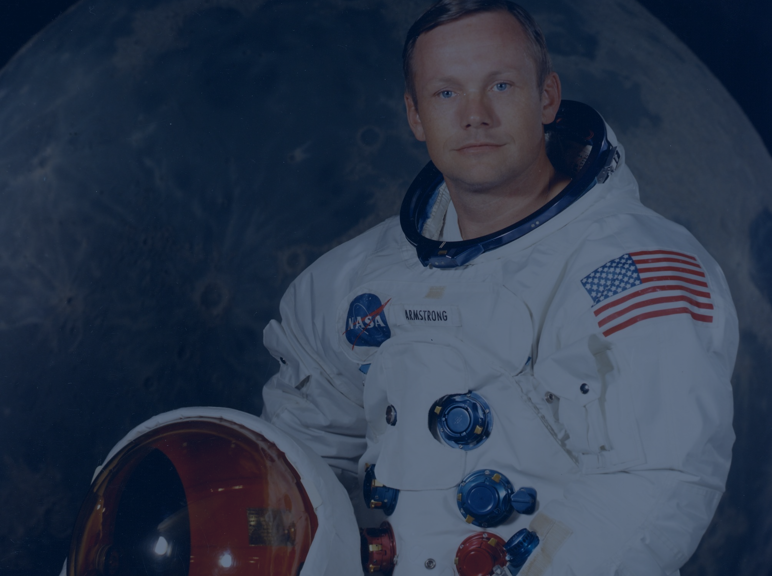 It's designed to deeply integrate with your preferred DI library (we like Guice), has a "single zip" easy deployment with embedded Servlet container, and includes advanced features like static resource hashing and manifests. Another small, dependency-free library of ours is Pyranid - a minimalist JDBC interface for modern Java applications. It papers over the rough edges of the JDBC API so you can focus on writing SQL and mapping resultsets to Java objects. Bring your own dependency injector and have it create instances for you! A dead-simple API for transaction handling makes atomic operations a breeze, and of course you can specify isolation modes and rollback strategies. 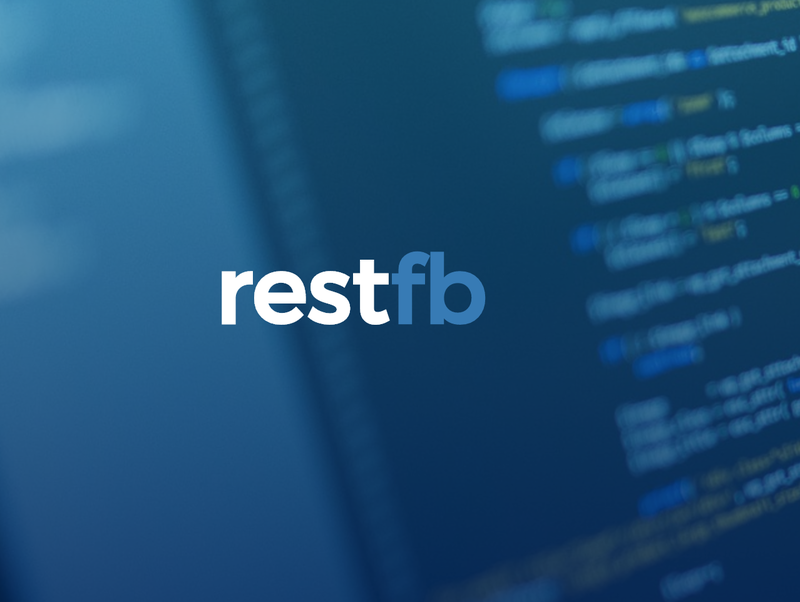 RestFB is the de-facto standard for Java Facebook API integration. The project is almost 7 years old - ancient in today's tech environment - but is more active than ever! Lots of big industry names continue to rely on it to power their social backends. New and cool API features like Webhooks and the Messenger Platform are fully supported and easy to use. Here's to another 7 years! We're always on the look out for talented, enthusiastic people. Come build apps with us! Interested in building a __wide__ variety of web and mobile applications? Transmogrify is always on the lookout for detail-oriented developers! We'd love to discuss your ideas.